The printed version of this book came out in 1994. All copies of this print run have been sold and it thus seemed proper to replicate the History on-line so that it can be available to all interested parties. What follows is that printed version, with various updates included as blue text within square brackets. James Briggs. June 2003. Latest update July 2017. 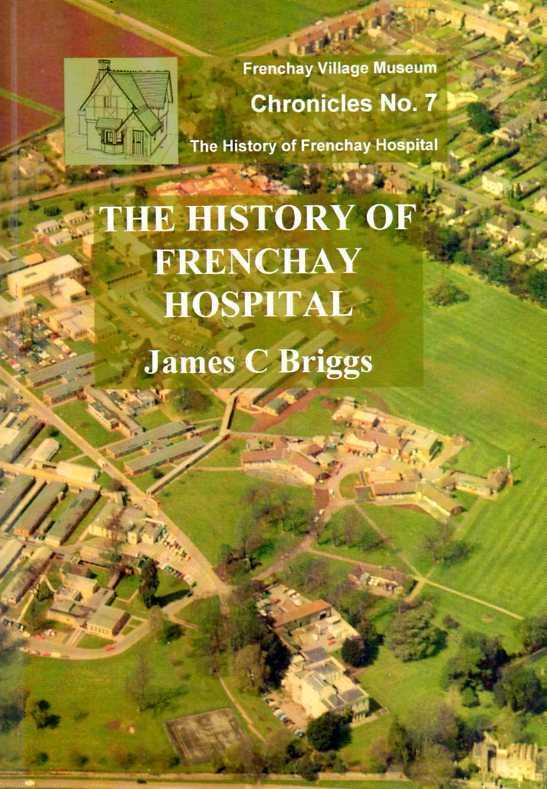 A printable version of the text can be downloaded from the Booklets link below: An elegant professionally produced copy can be obtained from the Frenchay Village Museum - link given below. 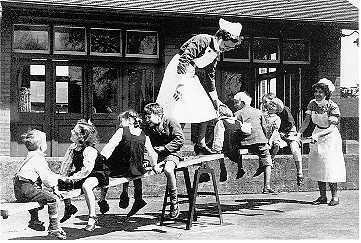 As you will read, during WW2 the hospital was used by the US military. Dr Harry Towsley was stationed there. He came from the University of Michigan and was a great Historian. His Archives are stored in the Bentley Museum at the University. For a link to the on-line version, click here. 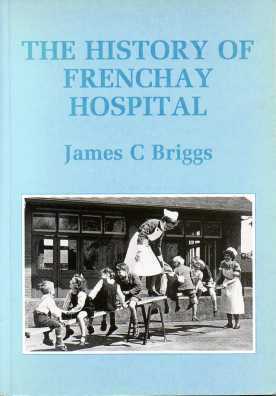 In November 2008 an updated edition of the book was published by the Frenchay Village Museum. Two further reprints, with updates were published by the Museum. Copies are available from them at £7.50 ea +£1.00 p&p. 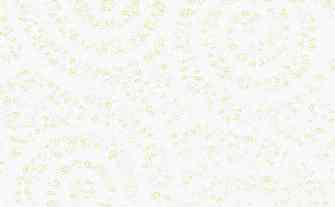 Click on cover picture for a larger version. All rights reserved. No part of this publication may be reproduced, stored in a retrieval system, or transmitted, in any form or by any means, electronic, mechanical, photocopying, recording or otherwise, without the prior permission of the publishers. This book is dedicated to Vera Wilson, one-time Matron of the hospital, and to John Sage, one-time Deputy Group Secretary and latterly Group Secretary.